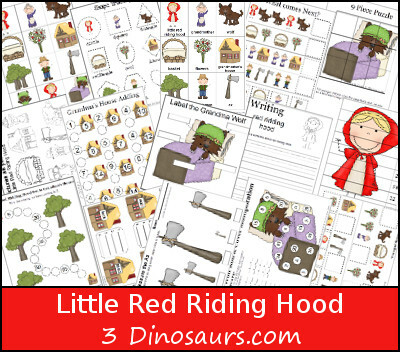 These Little Red Riding Hood printables are to be used with children from 2 to 8. 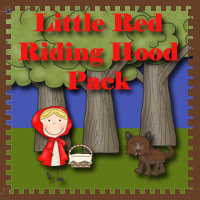 This pack was made to go with the following book Red Riding Hood . 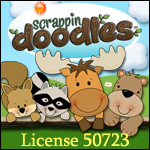 Click on the files below to download your copy of the Little Red Riding Hood.